A partnership is a for-profit business association of two or more parties, known as partners, who agree to cooperate for their mutual benefits. 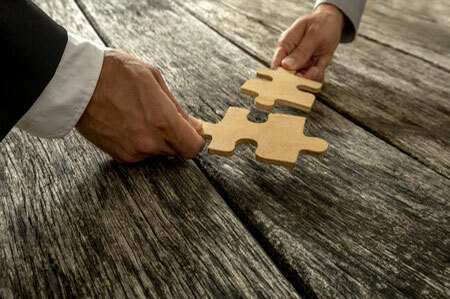 The partners in a partnership may be individuals, groups of individuals, companies, and corporations. Each partner shares the organization’s profits and control of the business operation. The consequence of this profit sharing is that these partners are, jointly and independently liable for the partnership’s debts. A partnership is a good option for starting a business because two or more partners will contribute with ideas, work load and will encourage each other for achieving high targets. Please contact us for a free no obligation meeting or quotation. A Limited Liability Partnership is structured very similar to a partnership but has the added benefit of limited liability. This means the partners in anLLPare not personally liable for debts the business can�t pay – their liability is limited to the amount of money they invest in the business.